At Newagen Seaside Inn, we make the perfect Maine vacation as effortless as kicking off your shoes and as enjoyable as a walk along the coastline or relaxing in our Adirondack chairs overlooking the expansive lawns to the sea. 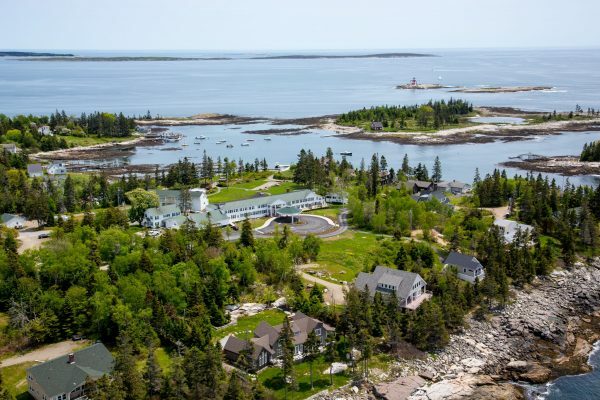 Our oceanfront hotel in Maine provides everything you need for a memorable getaway. Panoramic ocean views, locally-sourced dining, warm welcomes and exceptional service await you at Newagen Seaside Inn.